I could not say it any better!!! Though I will add those are some PRICELESS pictures! 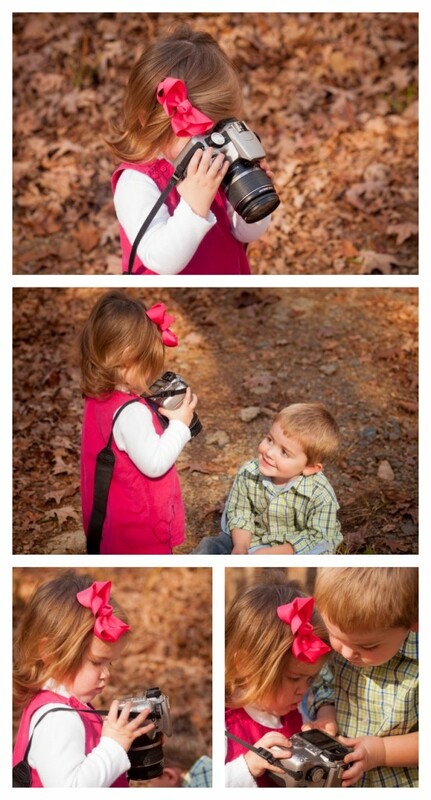 I’ve always heard that you (generic you) do not want all of your children’s pictures to be perfect. So, now you have some of the not-so-perfect ones, too. I love them all. That first picture made me laugh, it’s exactly how ours look! 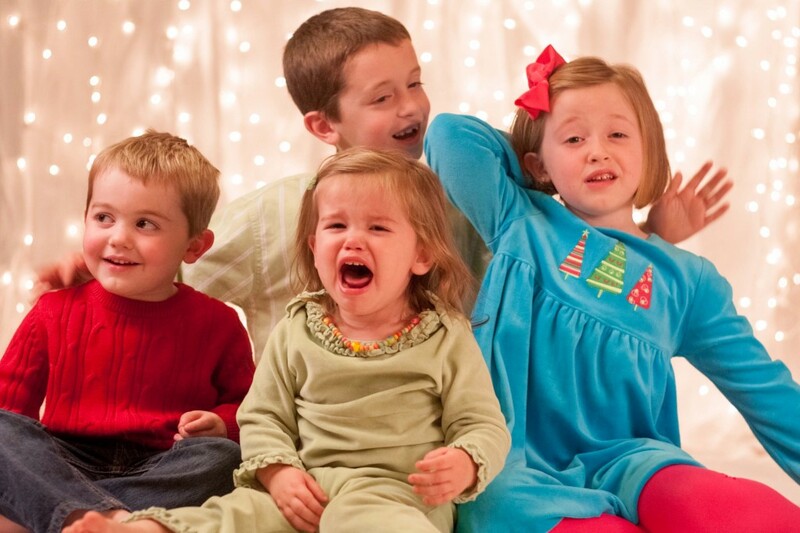 Did you decide to make the first one your Christmas card? It is priceless!! I love it!! So, so cute!! Loved them all! If I don’t say so in time I hope your family has a very wonderful Christmas!! Oh yes, I recognize those pictures SO well!!! BTDT! Great pictures and lots of pretty smiles!